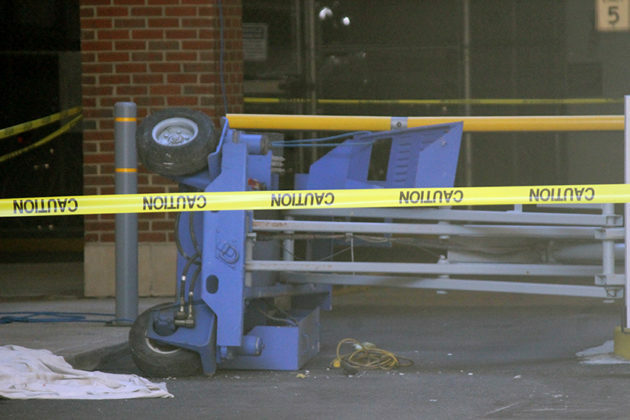 A painter was seriously injured in a jobsite accident in Clarendon this morning. 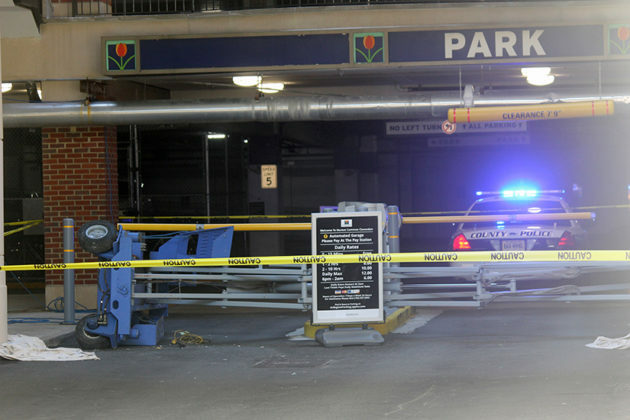 The incident happened just after 9 a.m. near the entrance to the Market Common Clarendon parking lot, on the 2800 block of Clarendon Blvd. 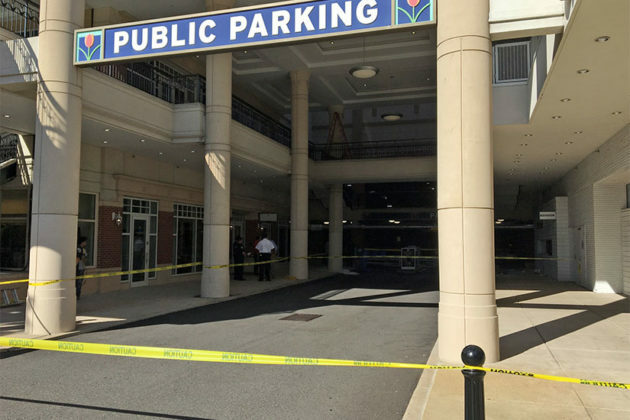 The worker was transported to the trauma center at George Washington University Hospital with what were initially believed to be critical injuries. 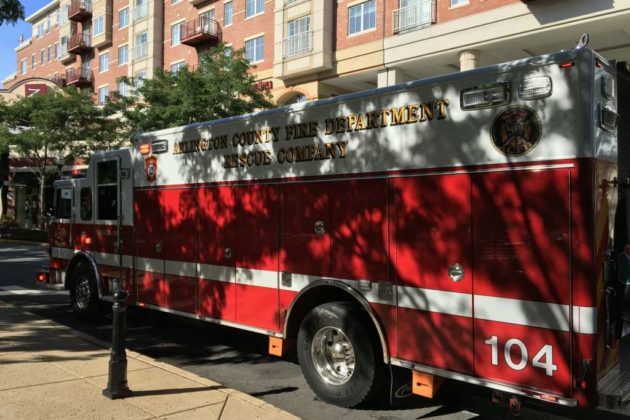 However, the injuries are now reported to be non-life threatening.